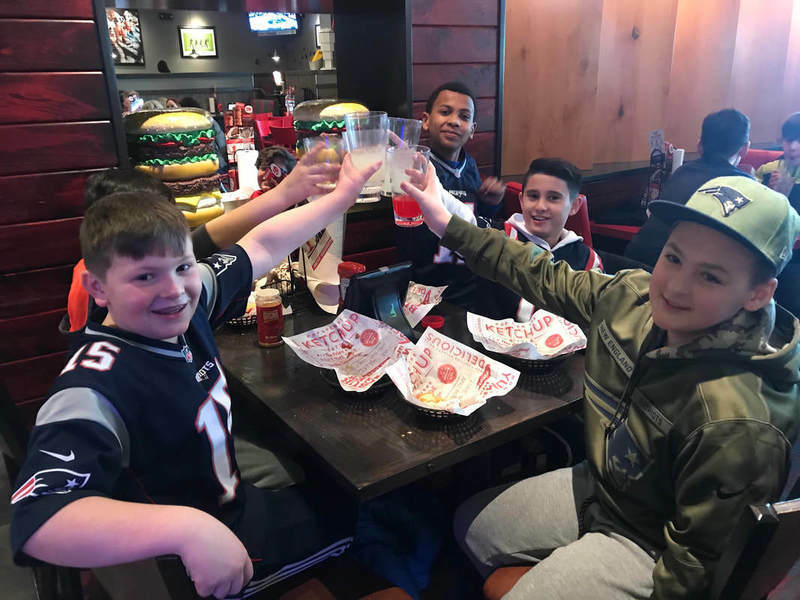 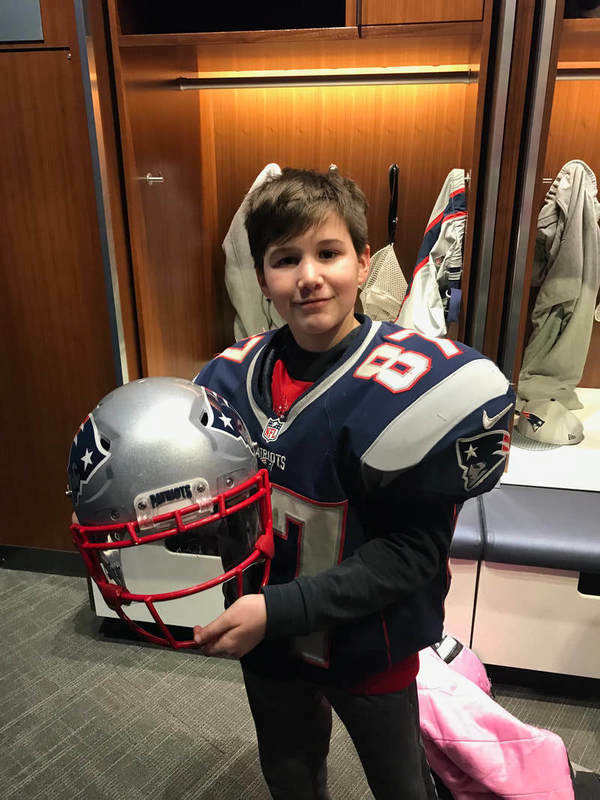 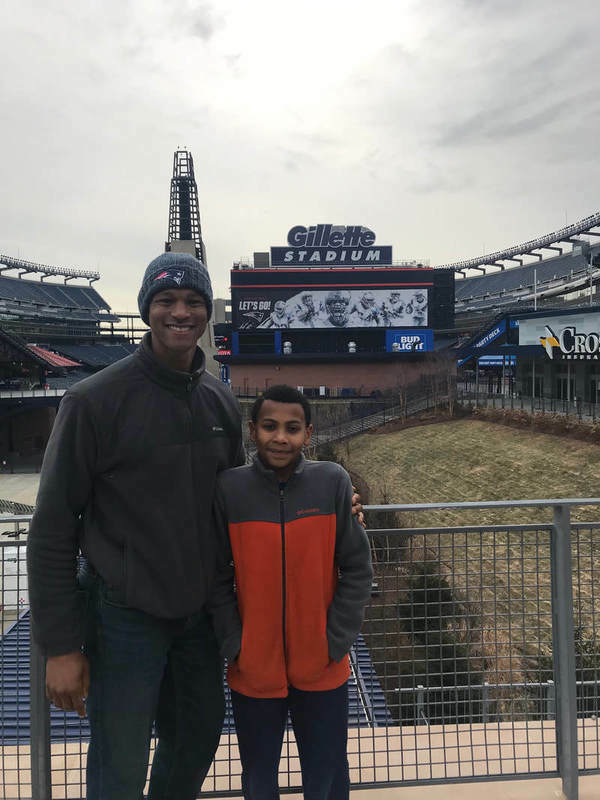 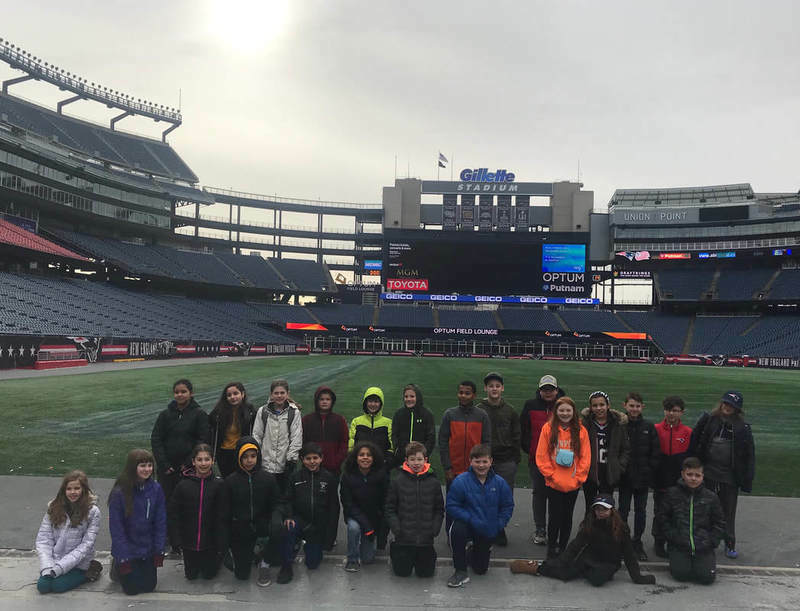 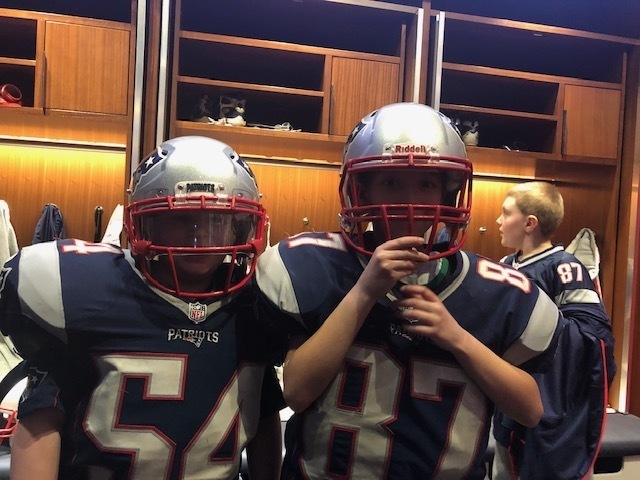 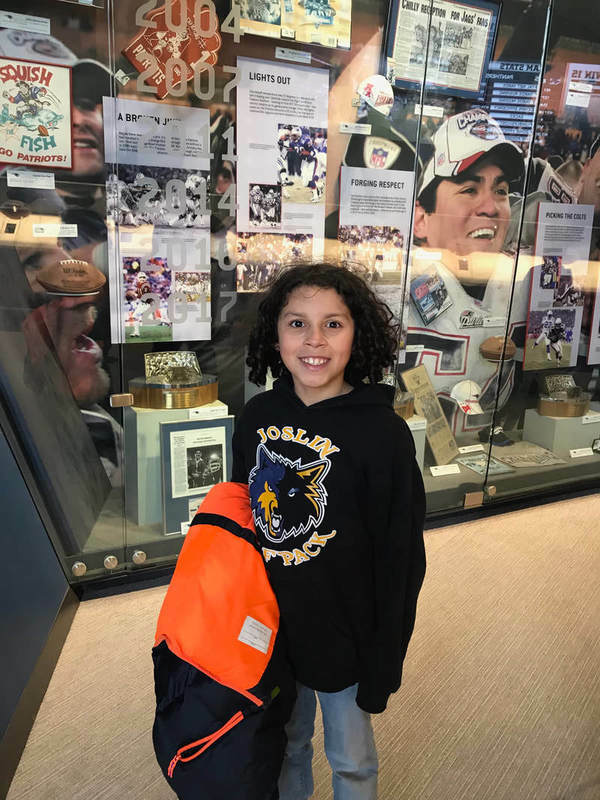 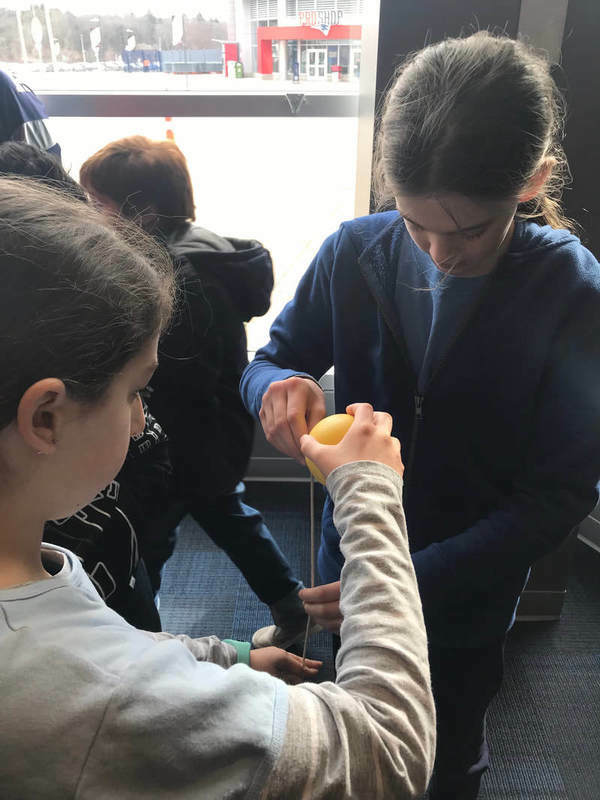 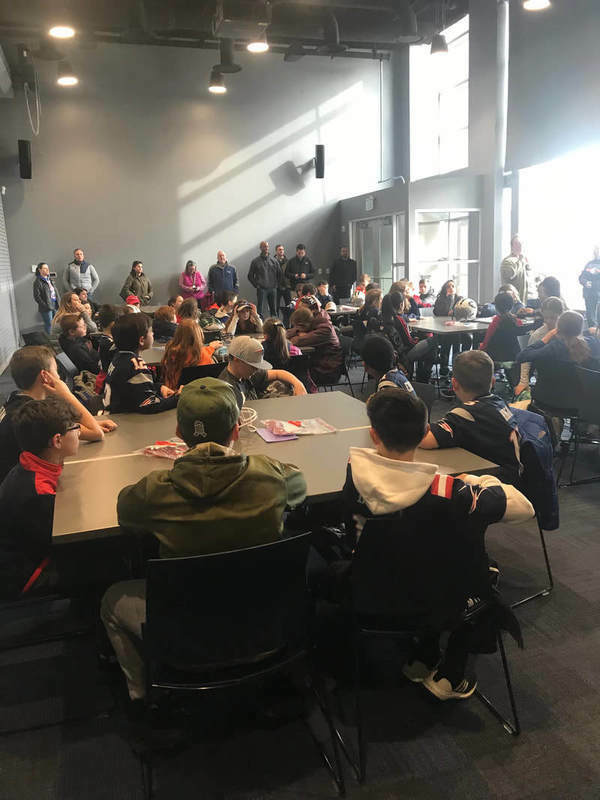 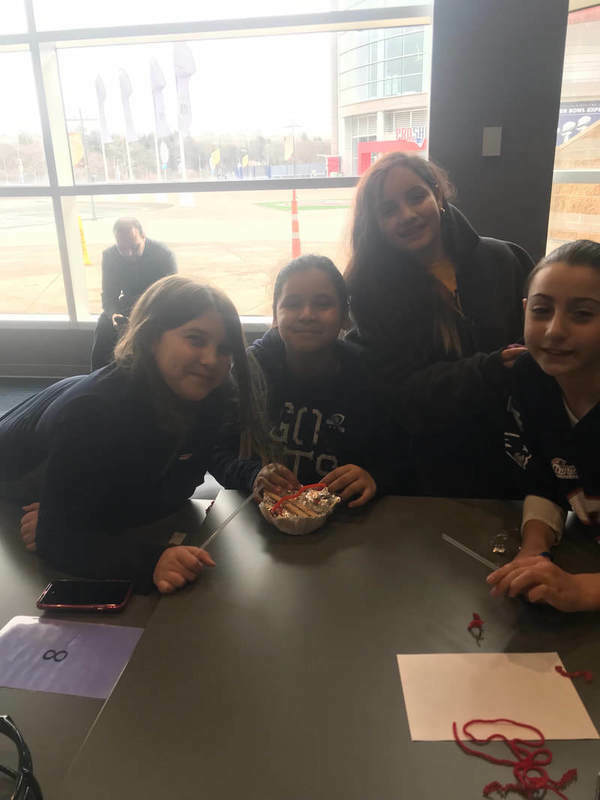 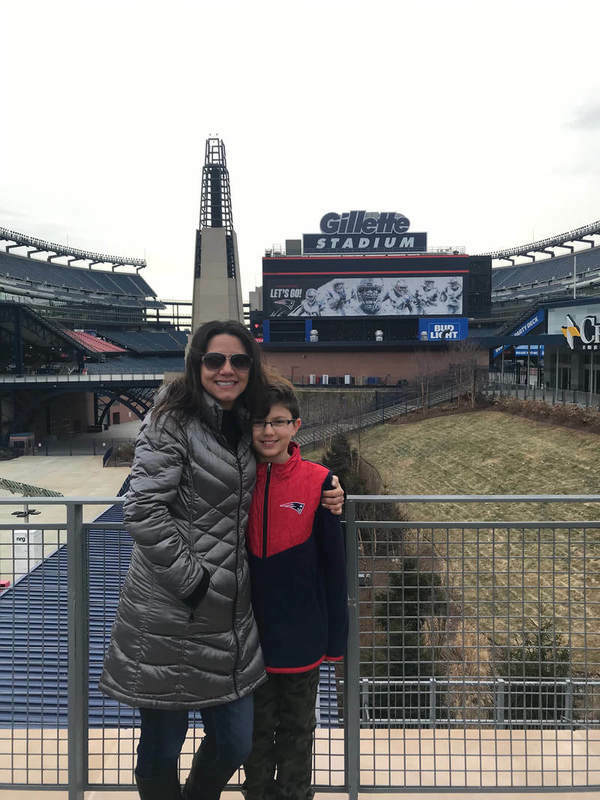 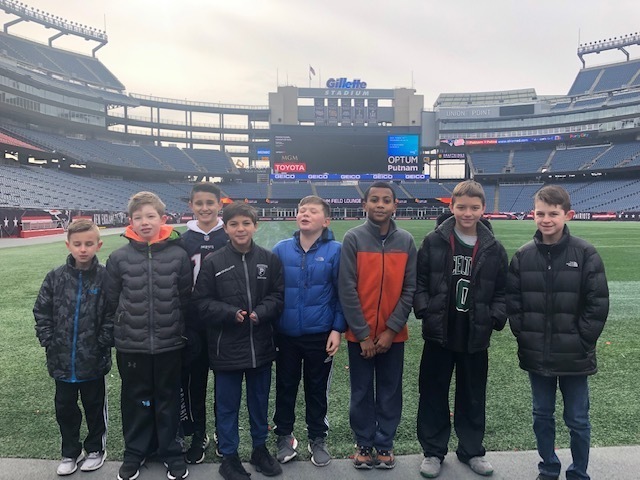 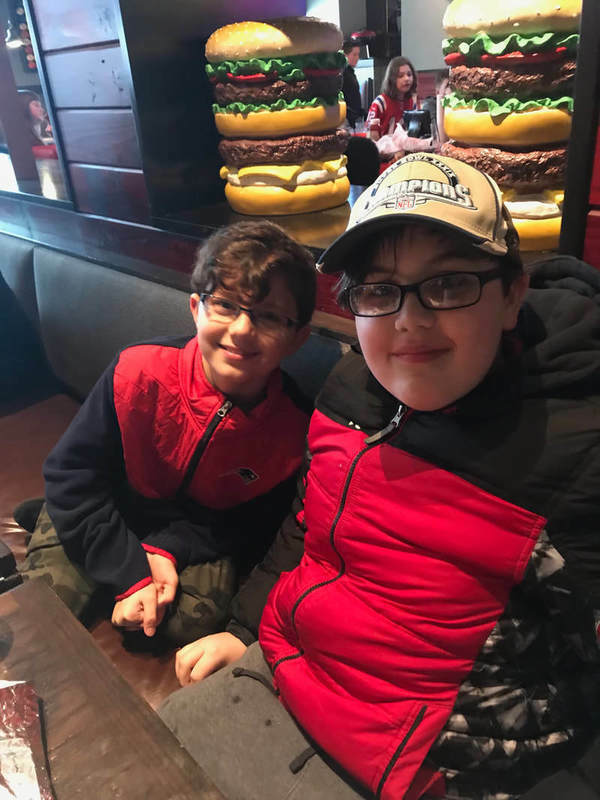 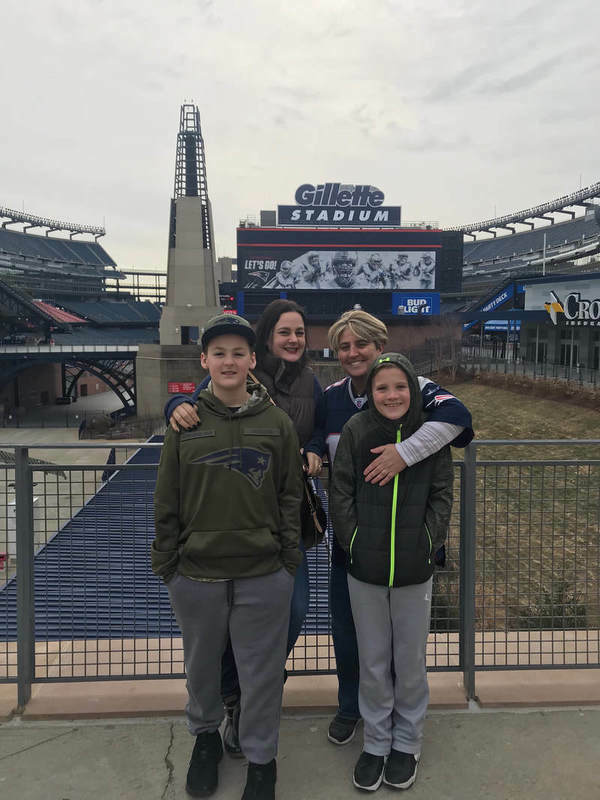 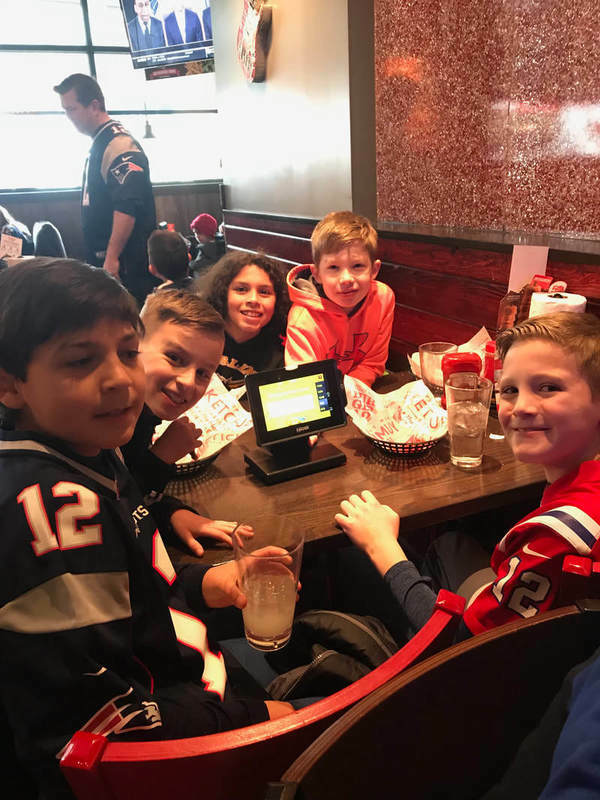 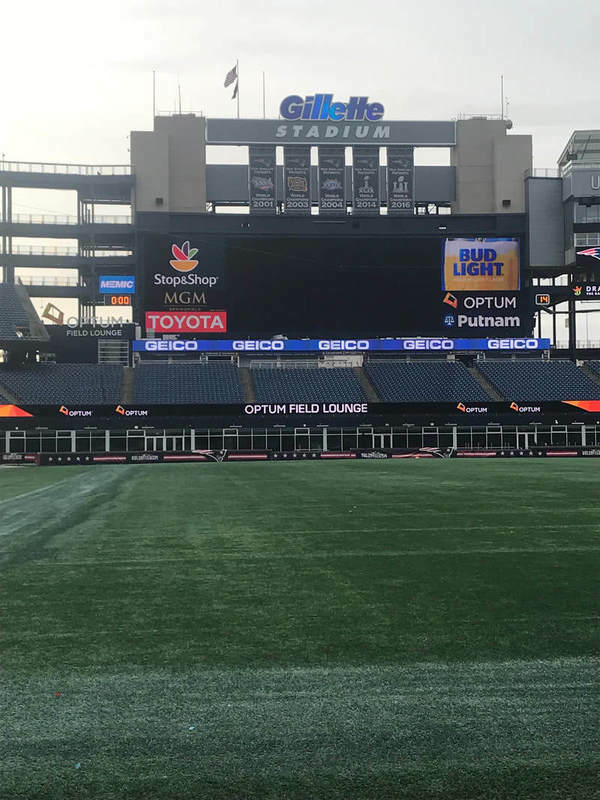 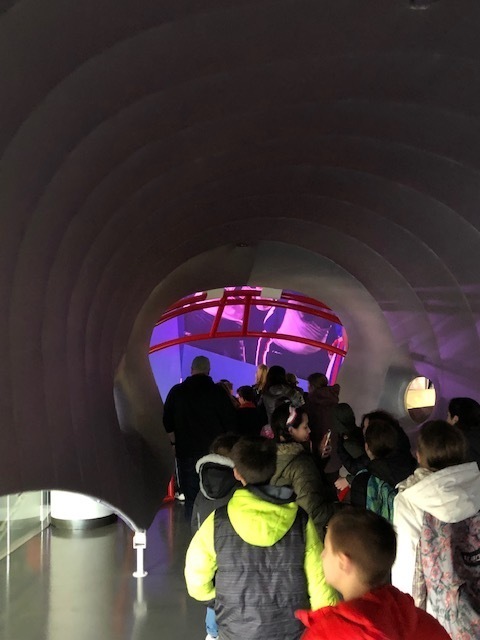 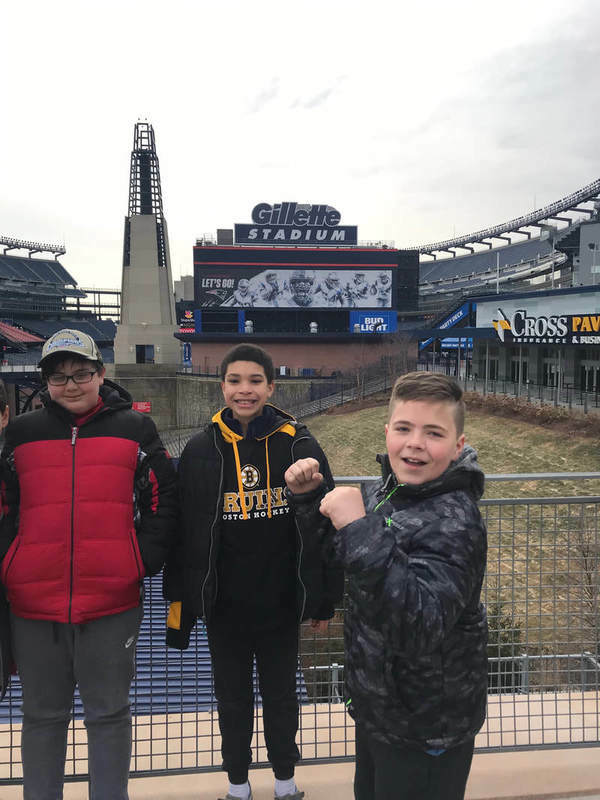 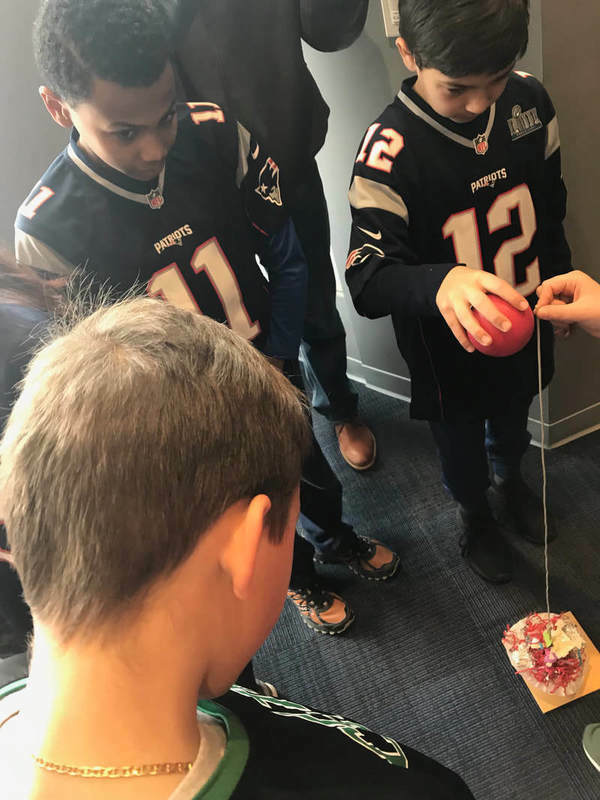 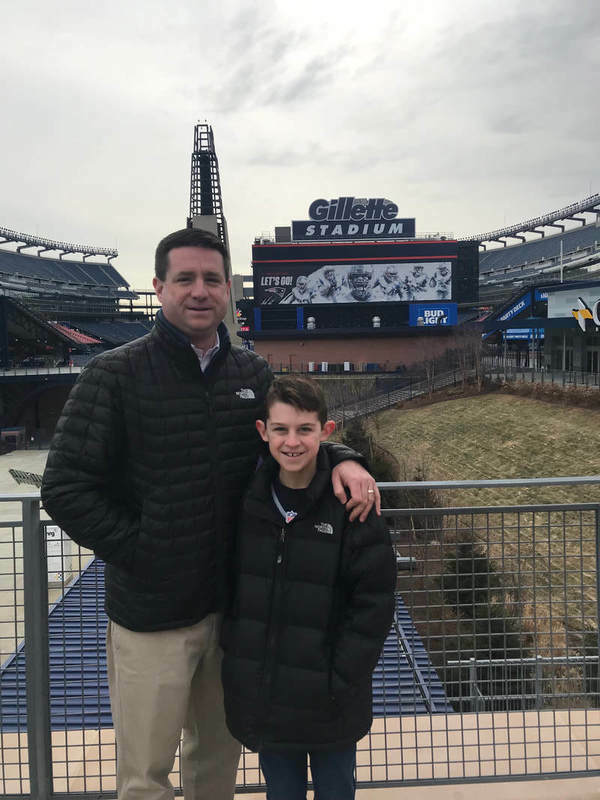 On Tuesday, January 29, the fifth graders from LaPerche visited Gillette Stadium. 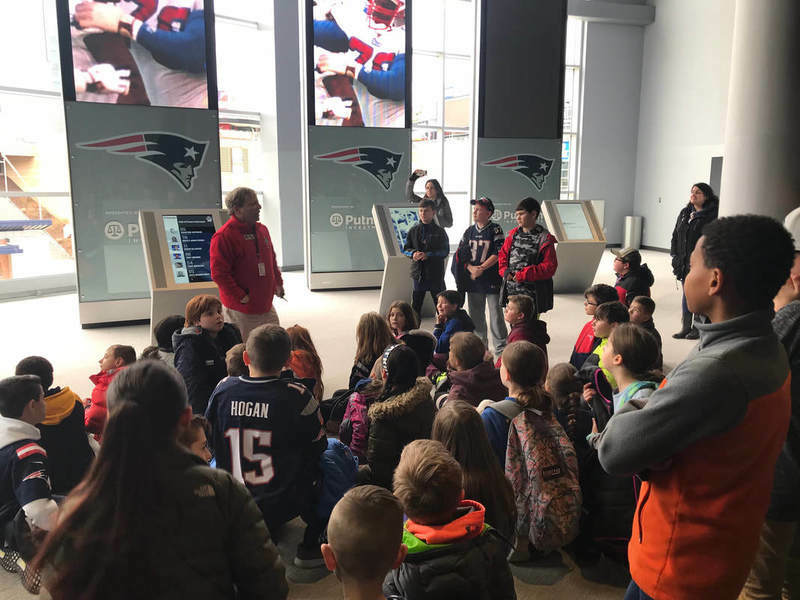 We had a large group of amazing chaperones who joined the staff and students and they all had a great learning experience. 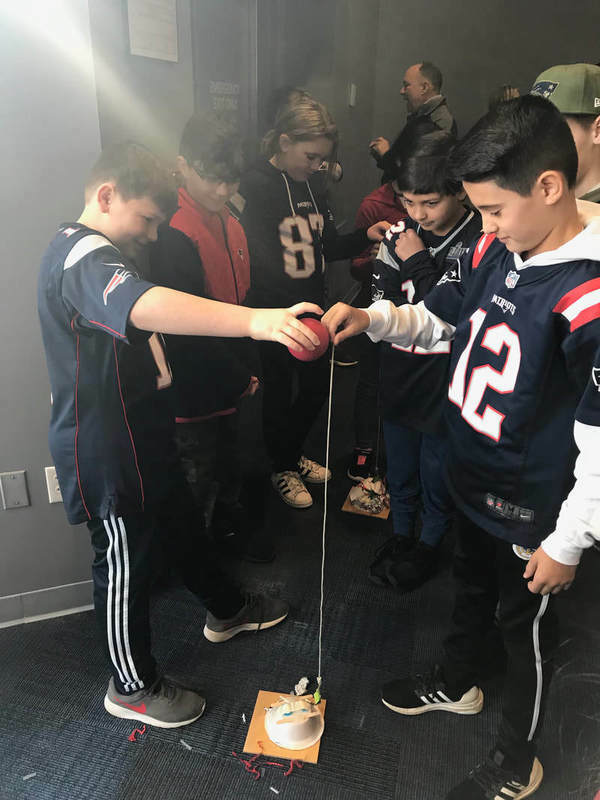 The students participated in a STEM activity. 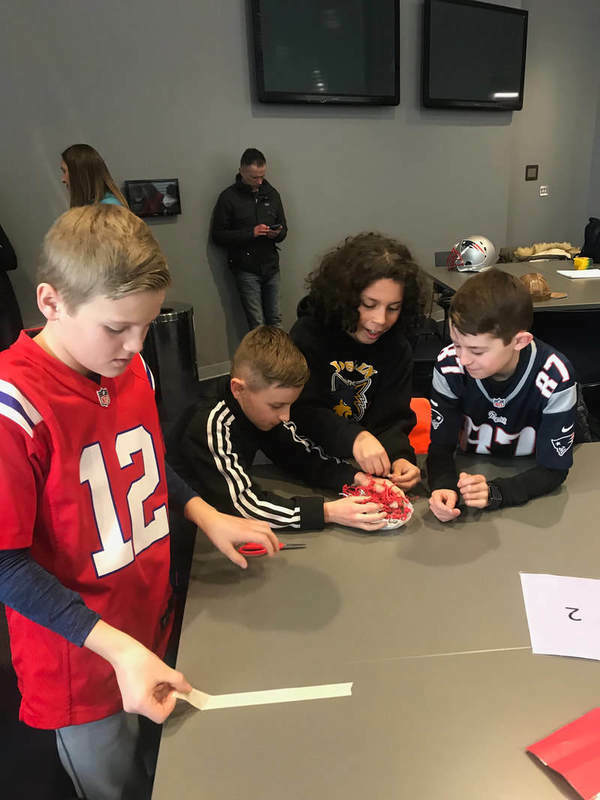 It was an engineering challenge in which the students had to design a helmet that would protect the skull and brain of a football player. 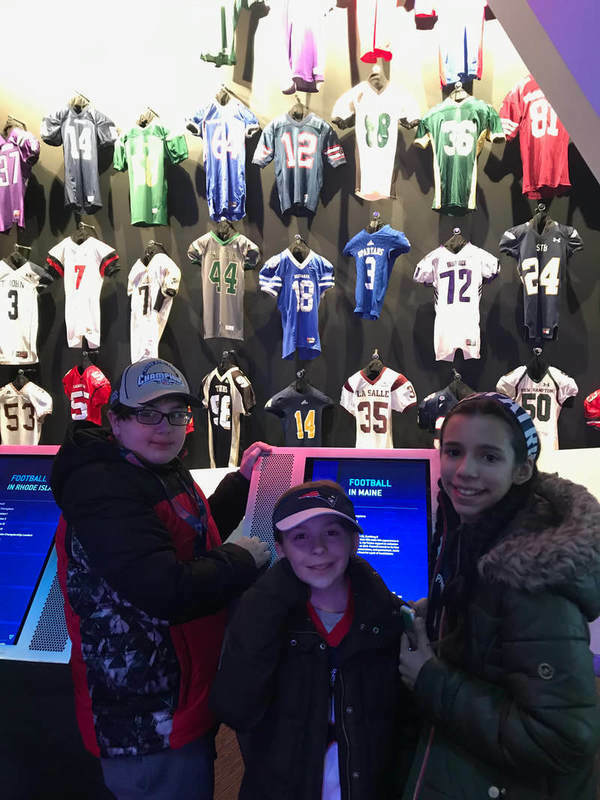 They learned about all of the different styles of helmets football players have worn throughout the years. 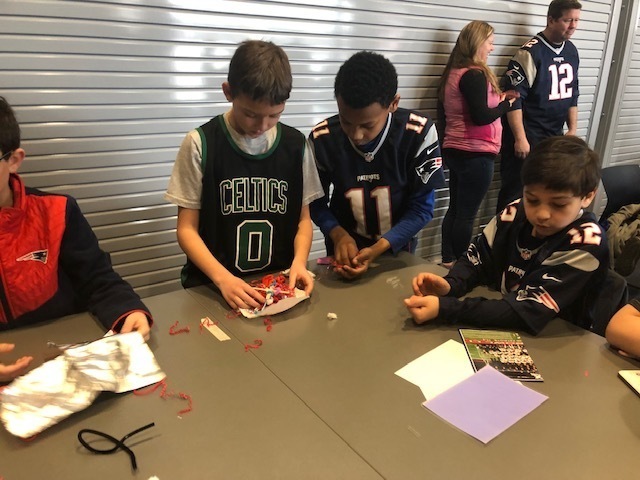 The students were given a variety of materials and time to create their helmets. 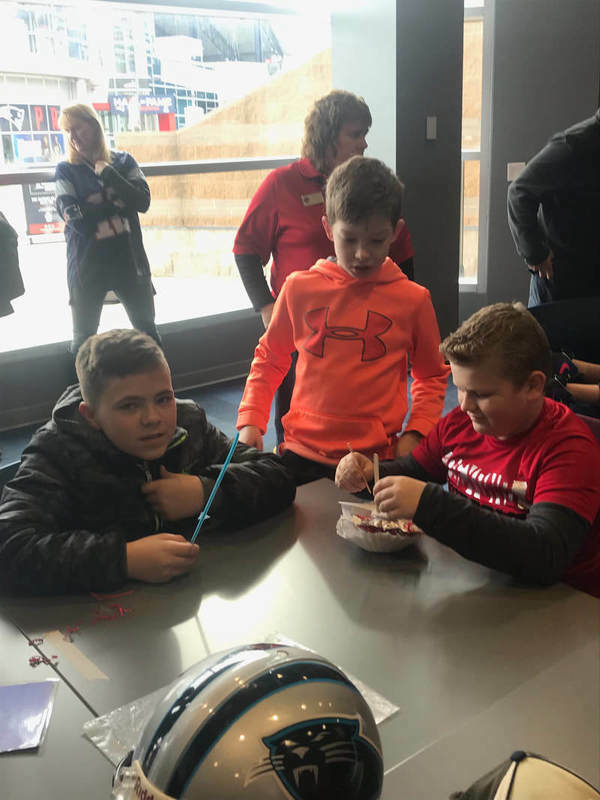 One group had to design the outer part of the helmet and one group had to design the inside part that protects the brain. 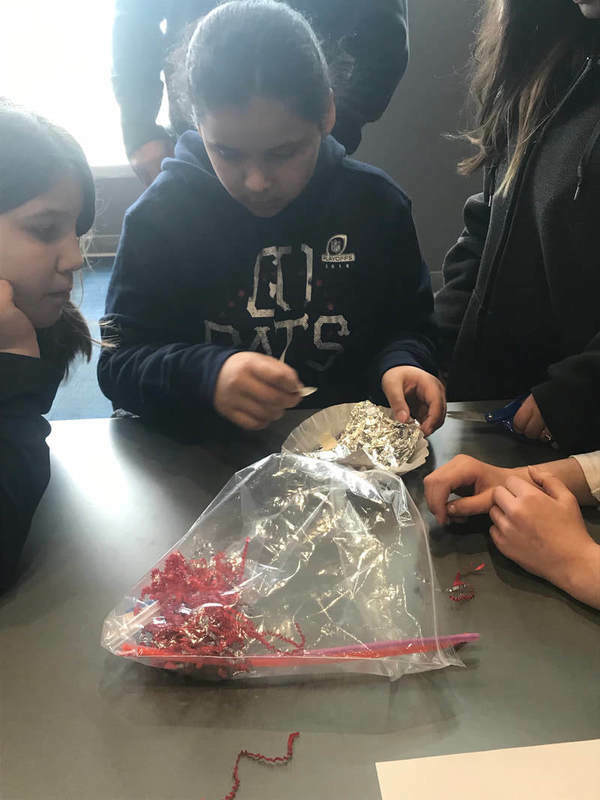 They tested their designs and the adults were so amazed at their creativity - ask your child how well his/her design performed when tested. 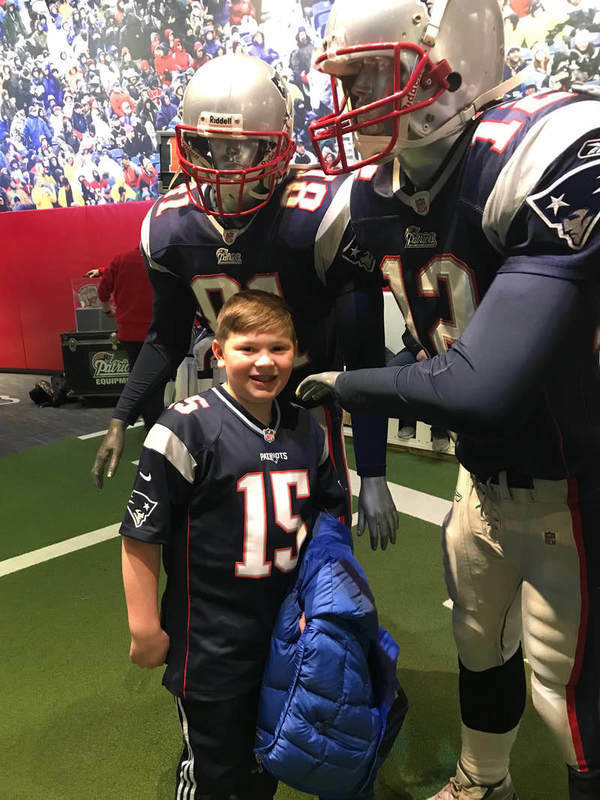 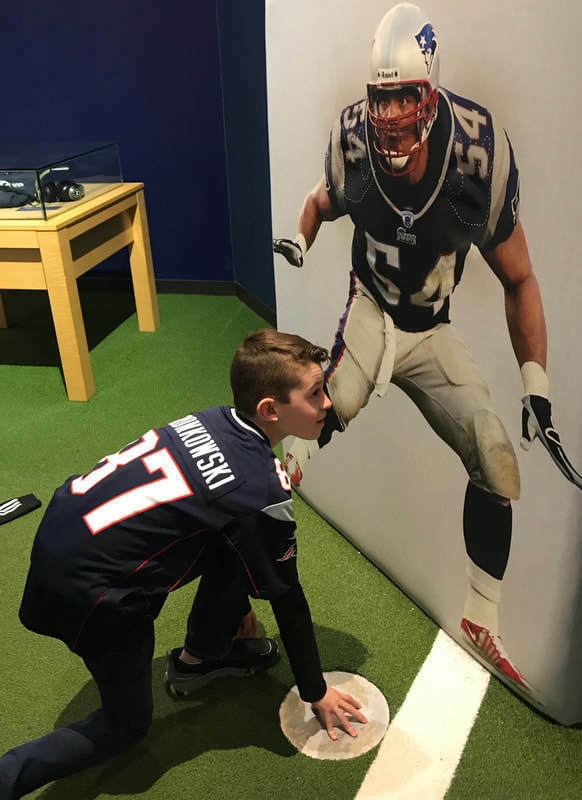 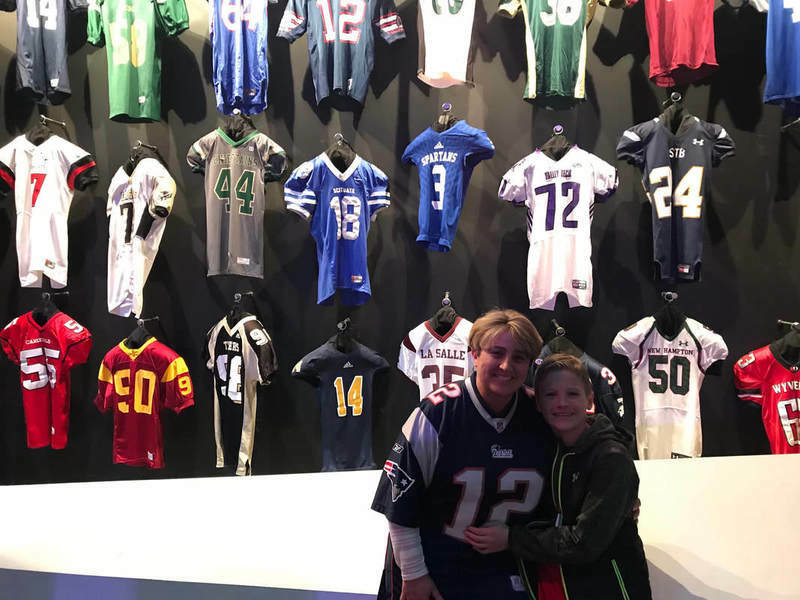 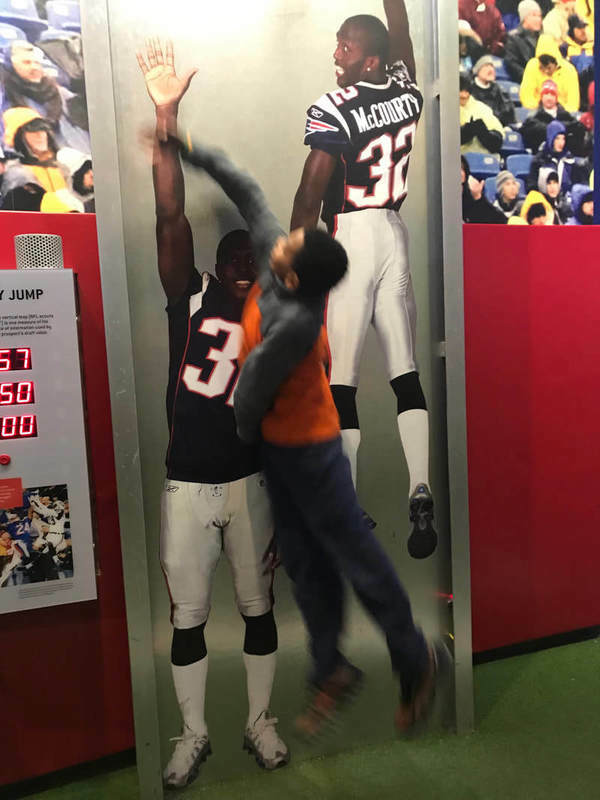 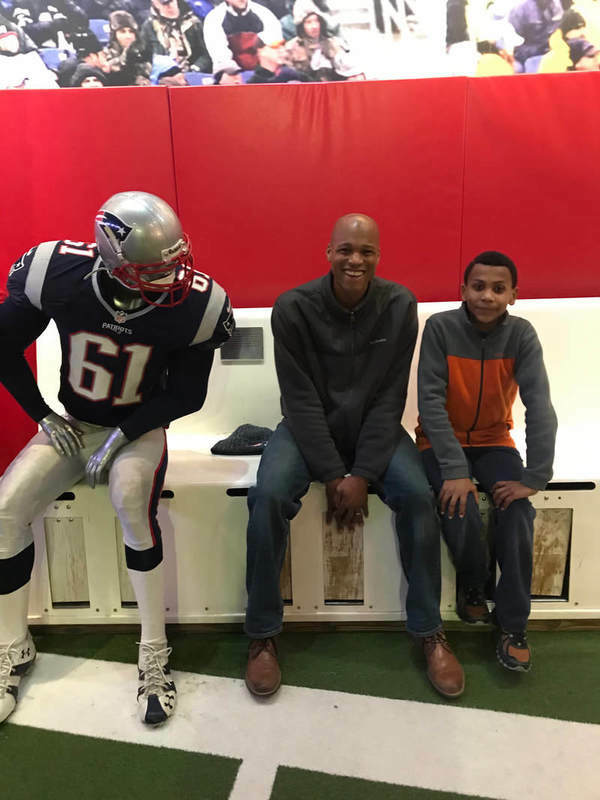 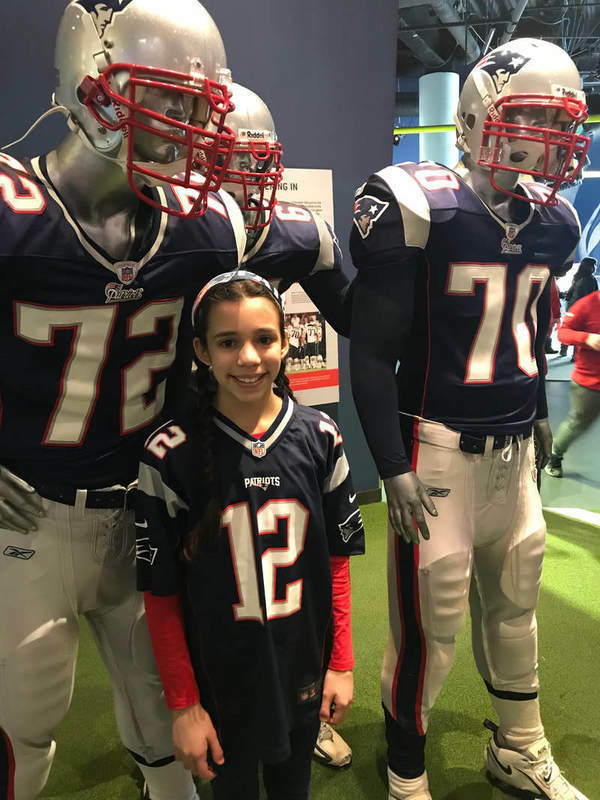 During our trip, the group toured the hall of fame to learn about Patriots history and were able to engage in the interactive exhibits. 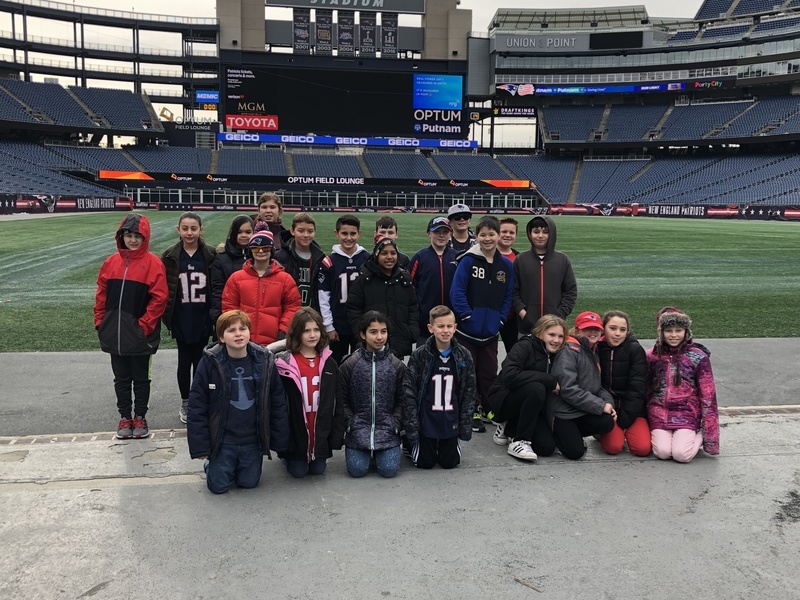 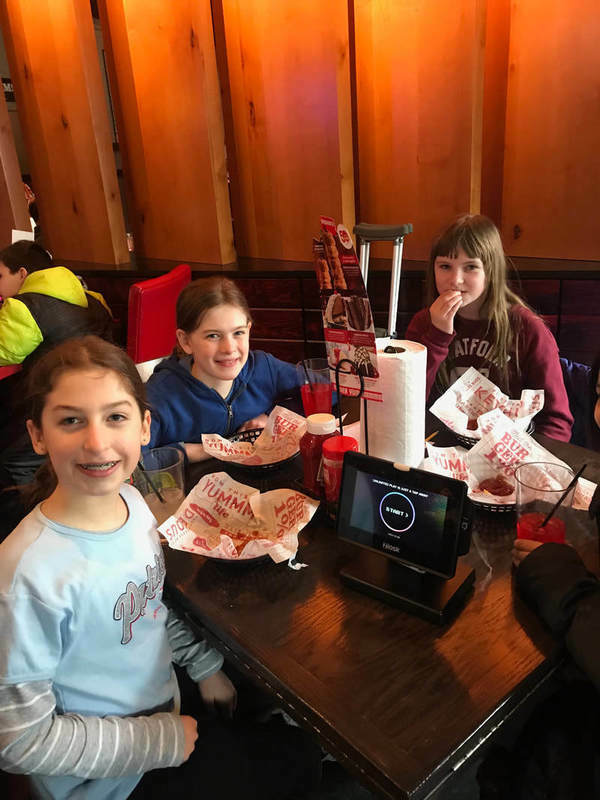 The group also enjoyed lunch together at Red Robin and was able to get VERY close to the actual field!